Writing The Rothko Room ...The Soul of the Artist. The Rothko Room Characters ...Who's who and who thinks who is whom. The Council ...A peek behind the bloody great big steel doors. The Real Rothko Room ...It's real. Pay a visit. Really. 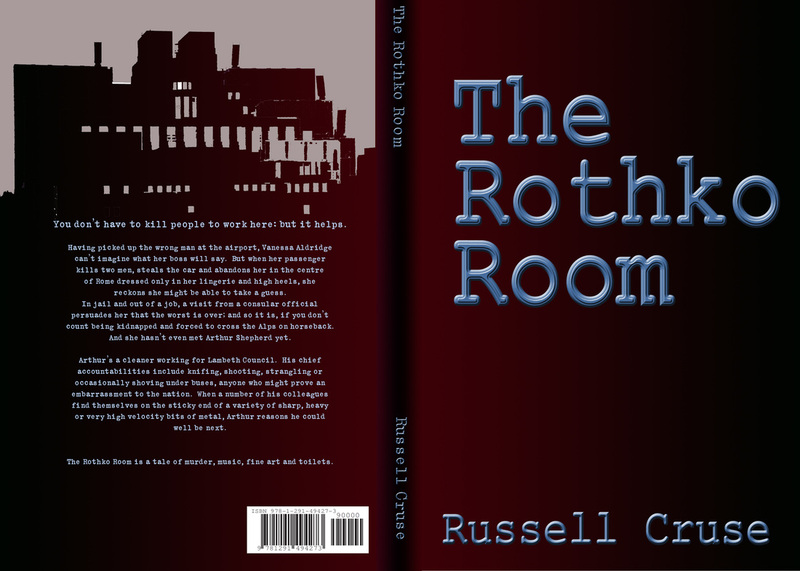 Rothko Room Covers ...The birth pangs of an icon. Waifs & Strays ...Murdered darlings. The bits that were cut out.